What do the following actions have in common? They are all opportunities to market the library! 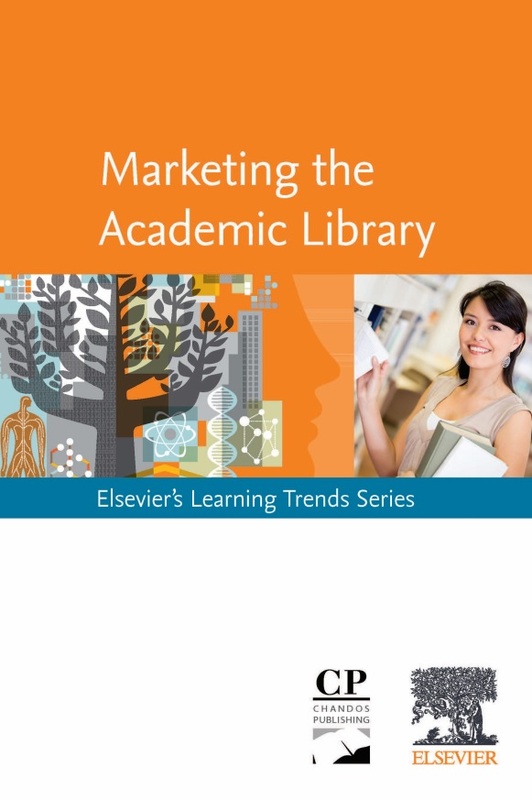 If you would like to learn more, download Marketing the Academic Library, a free ebook PDF download which includes chapter excerpts from the Chandos Library Information Sciences collection, books written for librarians by librarians.